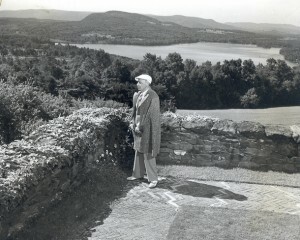 Of course Koussevitzky is most loved locally for brining the Boston Symphony summer concerts to Tanglewood in 1936. Koussevitzky,’s second wife, Natalie died in 1942 and he created the Koussevitzky Music Foundation in her honor. In 1947 he married Olga Naumova, Natalie’s niece and their secretary for 18 years. He died in 1951 and is buried at Church on the Hill Cemetery. Natalie and Olga are also buried at Church on the Hill Cemetery. 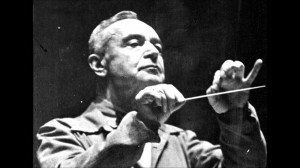 I am writing my autobiography – which will have a very small circulation amongst friends and family – and will include some discussion of conductors and conducting technique. You have a photo of Serge Koussevitsky on your website that I would like to use – would that be possible?